Kristin Bryant, author of “The Others,” publishes new novel with Sourced Media Books about love that transcends all barriers while fighting triple negative breast cancer. Kristin Bryant knew there was something wrong. She couldn’t shake the feeling that she needed to go to the doctor, so she wasn’t surprised when she received the diagnosis in February 2013: triple negative breast cancer. She was given many surgical options and chose a double mastectomy—though emotionally painful, it gave her the best chance of beating cancer. Following the surgery, Kristin endured eighteen weeks of chemotherapy and six weeks of radiation, with Livestrong Foundation providing financial support for IVF treatments to preserve eggs for future children. 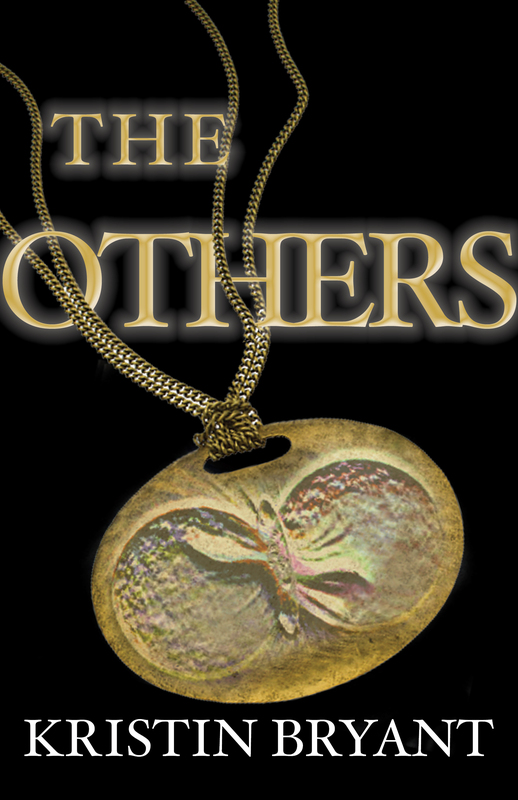 During her chemo treatments, Kristin was also working with her publisher, Sourced Media Books, to prepare for the launch of her new novel, “The Others” ($14.99, paperback), a YA Christian sci-fi novel about love’s ability to transcend all barriers. Though physically exhausted, Kristin felt fortunate to have the opportunity to focus on something positive while being subjected to the most physically painful experience of her young life. The book will release around the time her treatment ends—October 1—and that date is something Kristin is very much looking forward to. “The Others” is available in bookstores nationwide and online. To schedule an interview with Kristin about her book or experience fighting breast cancer, please contact her publicist, Kathy Osmond, at Kathy.osmond(at)sourcedmediabooks(dot)com or 801.899.5490.